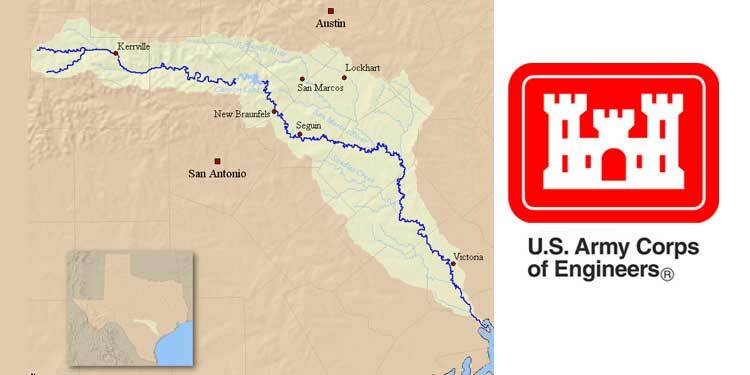 Both the Guadalupe River and the Comal River will be open for recreation over the Memorial Day holidays. 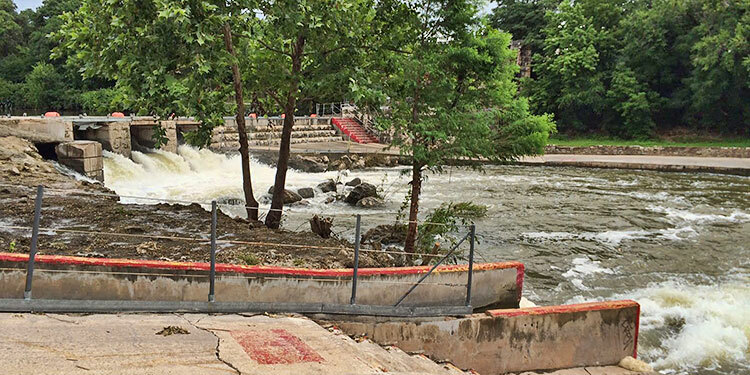 The Guadalupe River flow will be at approximately 500cfs, perfect for water recreation, as of noon on Friday through Monday evening, May 30th, at approximately 7pm. 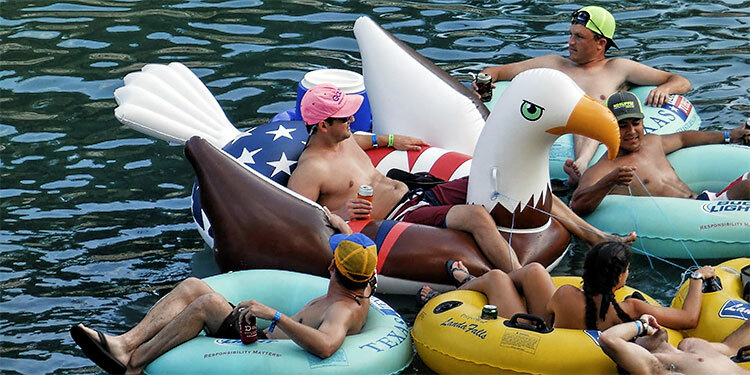 The Comal River will also have good recreational flows throughout the holiday weekend. Visitors are encouraged to access the rivers through a local outfitter (or their local accommodations) who know the rivers and are up to date on the status of the river flows. 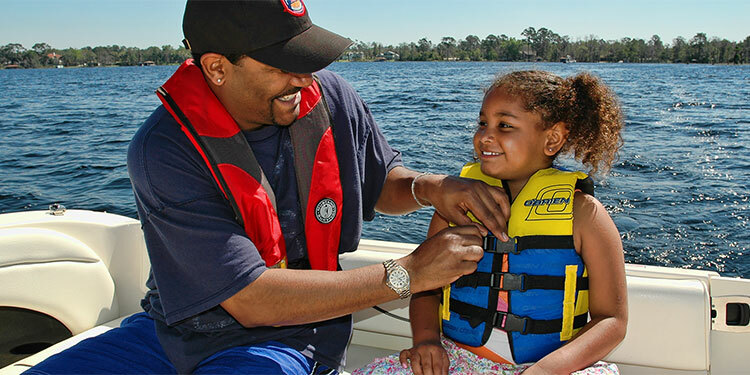 We recommend the use of life jackets during water recreation. River flows are subject to weather situations, however. Always check the local weather forecast when planning outdoor activities. 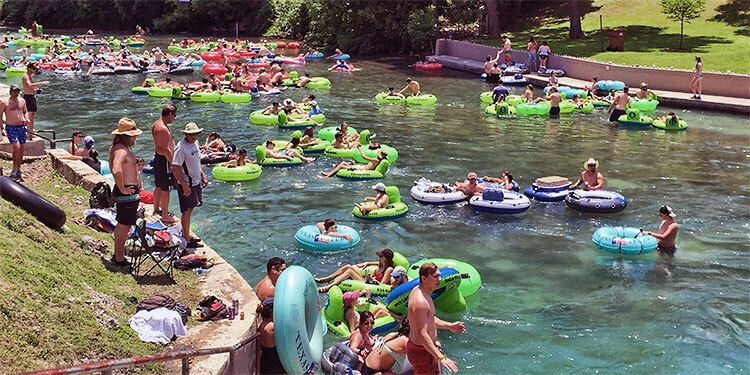 It is important that visitors be aware of local emergency warning systems such as the sirens on the Guadalupe and Comal Rivers. There is also a “reverse 911” system for the tri-county area of Guadalupe, Comal, and Bexar Counties which allows visitors to register temporary locations. You can register your cell phone, pager, and/or email accounts so that your mobile contact information is included in this 911 database and you can receive emergency notifications via almost any mobile device. If you would like alerts relevant to your home address, work, school, or even the home of a relative in the tri-county area, you can create a separate registration for each address and receive emergency notifications for those specific areas. Registration is simple.